We understand that for successful work it is important not only a perfect quality of the products, but also the partners we work with. That is why our work is dedicated to all your requests and wishes. We will fully support you in best price, best quality, full marketing and PR support, web and social media solutions. We understand a hard competition in a retail market, so we are always open to negatioate exclusivity contracts in your region if it is still open. Choose a region and click on a country, then fill-in a request form and we will get back to you within 24 hours/7 week. 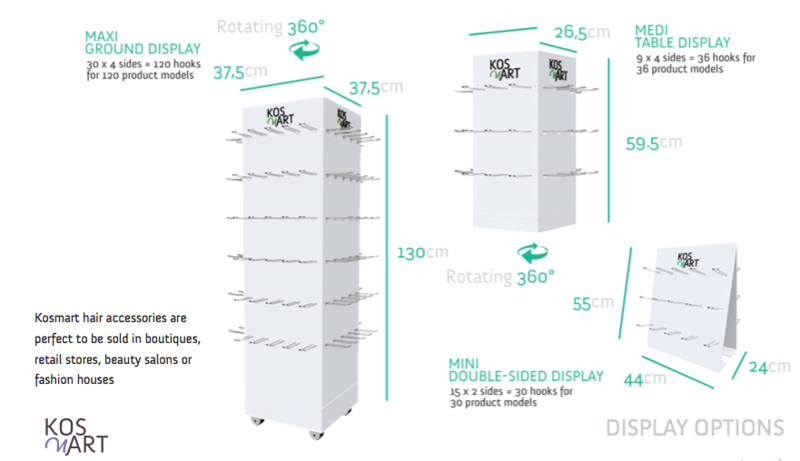 Do you want to sell KOSMART in your store? Please fill out our contact and press send.